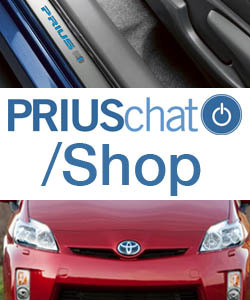 Here you can discuss the technical ins and outs of the Prius Prime and related Plug-in hybrid components. How does the heat pump work in a Toyota Prius Prime plug-in hybrid? 2017 Prius Prime Steering Ratio. What is it? Does the Prius Prime ICE always start? Any way to get EV Auto to stick after power cycle? 240 volt chargers at home for 2018 Prime? What's the Button Above the Fuel Hatch Release?